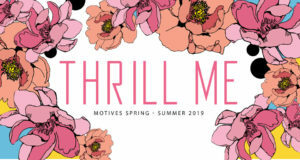 The much anticipated, Motives Bloom Palette, announced in February, is available for order TODAY! Bloom is a palette filled with pops of color. This floral fusion of spring shades easily transitions your look from natural to bold by pairing vibrant marigold, freesia and peony with the balancing shades of flora and mum. 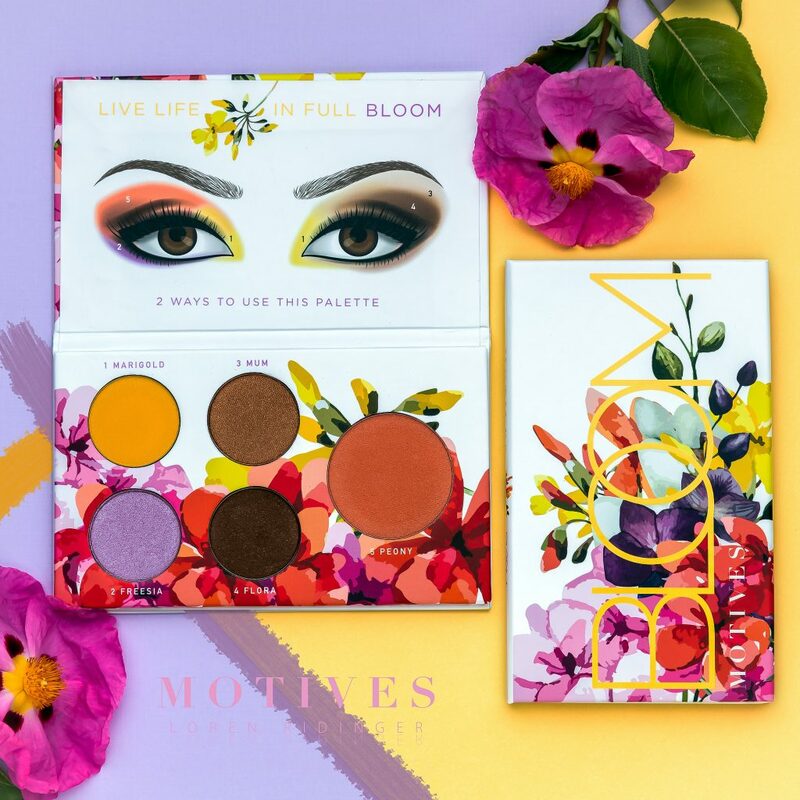 Live life in full BLOOM with this beautifully, handcrafted palette. Begin by applying Peony to the crease using the Motives Eye Blender Brush. Blend out and underneath the lower lash line. Apply Flora to the outer corner, creating a ‘V’ and blending with Peony. Apply Mum to the center of the eyelid. 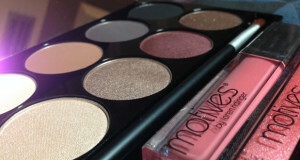 Gently tap Marigold into the inner part of the eyelid using the Motives All Over Shadow Brush. Finish the look with Motives Fiber Lush Mascara in Black. Each purchase will include either either a yellow or purple cover. Inside contents remain the same. Orders will be chosen at random and returns, based on the cover color, will not be accepted. 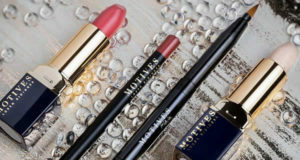 Previous: What Motives Cosmetics Kits Are Available?